Red Candy Cane Earrings. Christmas Earrings. Red Earrings. Glitter Earrings. Holiday Earrings. Bronze Stud Earrings. Christmas Jewelry. 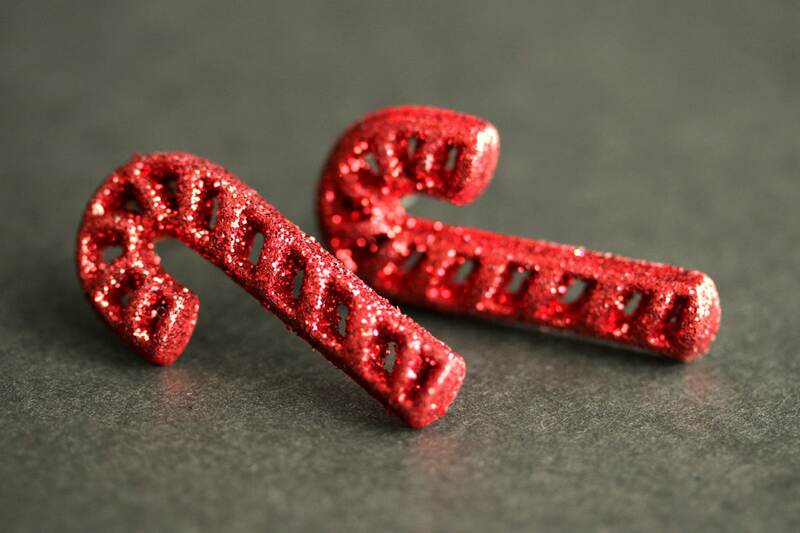 A pair of brightly colored holiday buttons in the shape of red candy canes covered in glitter that have been turned into earrings when set on bronze tone earring posts with matching earring backs. Red Mini Mum Earrings. Red Earrings. Bronze Stud Earrings. Red Flower Earrings. Small Earrings. Post Earrings. Handmade Jewelry. Snowman Earrings with Red Scarf. Christmas Jewelry. Snow Man Earrings. Holiday Earrings. Stud Earrings. Post Earrings. Handmade Jewelry. Light Purple Flower Earrings. Forget Me Not Flower Earrings with Bronze Stud Earrings. Flower Jewelry. Handmade Jewelry. Light Yellow Flower Earrings. Gardenia Flower Earrings with Bronze Stud Earrings.. Handmade Jewelry. Aqua Blue Flower Earrings. Forget Me Not Flower Earrings with Bronze Stud Earrings. Flower Jewelry. Handmade Jewelry. Christmas Holly Earrings. Holiday Earrings. Christmas Earrings. Post Earrings. Stud Earrings. Handmade Jewelry. Pale Blue Flower Earrings. Gardenia Flower Earrings with Bronze Stud Earrings.. Handmade Jewelry. Red Bird Earrings. Red Cardinal Earrings. Red Earrings. Bronze Earrings. Bird Jewelry. Nature Jewelry. Handmade Earrings. Coral Pink Sunflower Earrings. Pink Flower Earrings in Bronze. Post Earrings. Handmade Jewelry. Snail Shell Earrings. Glitter Seashell Earrings. Bronze Post Earrings. Beach Earrings. Sea Shell Earrings. Stud Earrings. Handmade Jewelry.